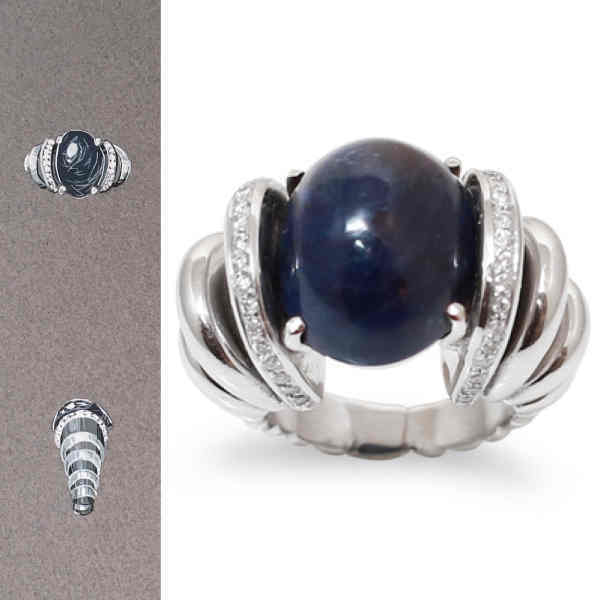 Gemstone or antique jewelry: we help you to create your custom jewelry. 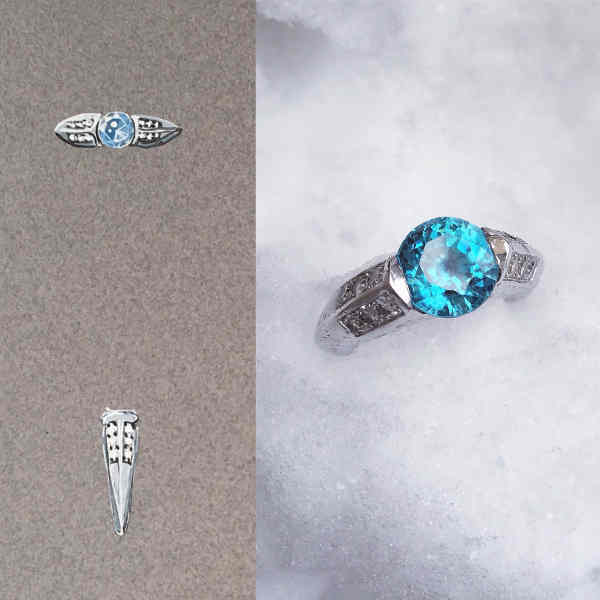 You are in possession of a precious or fine gemstone, you want to mount it as a ring, pendant, necklace, earrings or bracelet? 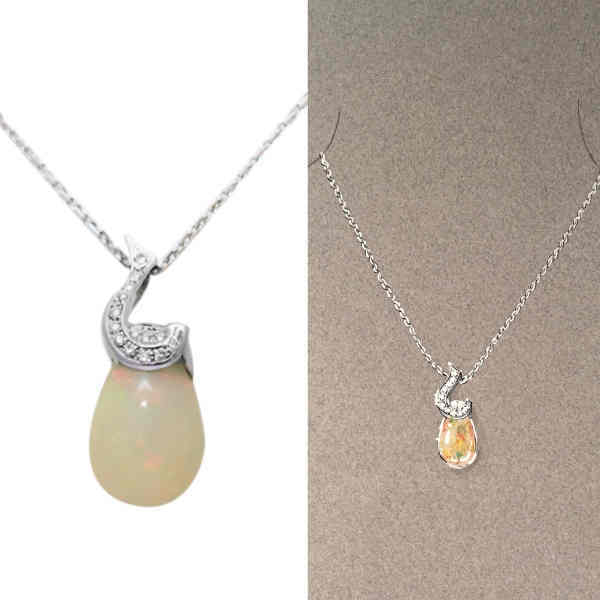 You have just inherited a jewel or you have jewelry that you want to transform? 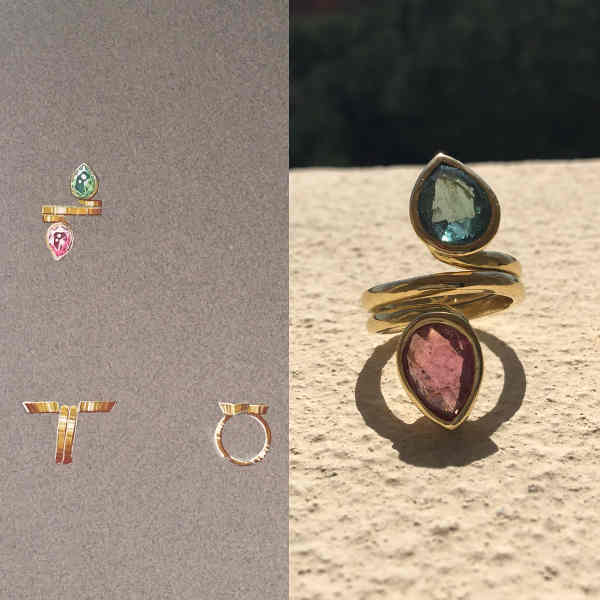 Julie Mialet will be your privileged interlocutor to help you create a one of a kind jewelry. 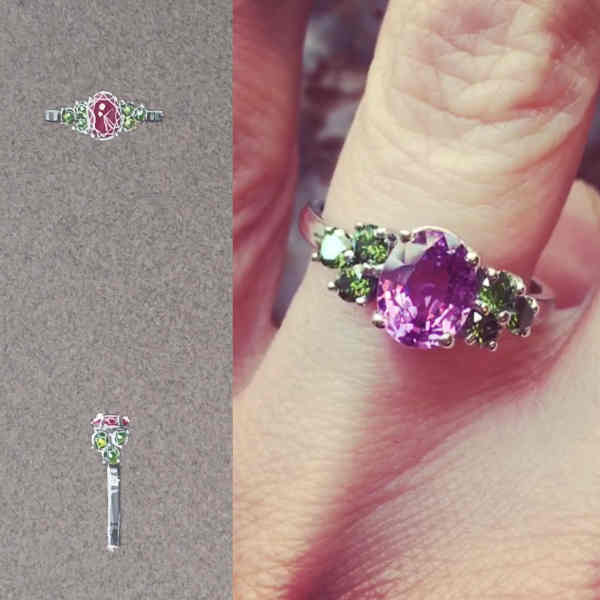 She will also be able to advise you in modifying your jewel because the creation of a personalized and unique jewel is an intimate and personal story. 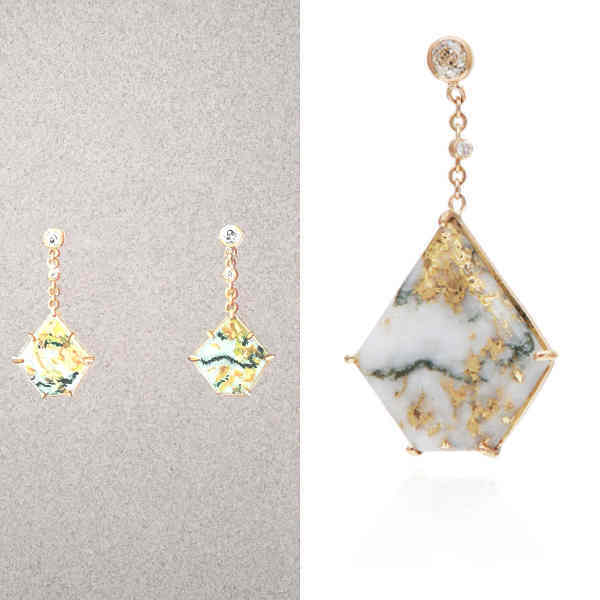 Your jewel will come to life thanks to the work of meticulous gold craftsmen. It will follow different stages: From the choice of the stone to the design, through the wax, the cast, the setting and the polishing! All of my creations are realized in a Parisian workshop and meet the criterias of “made in France”. Whether you are in possession of a stone or you are looking for a unique stone, our first meeting will be used to choose the stone or stones that will be the basis of our work! 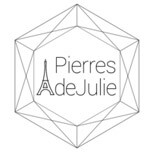 Julie will ask you many questions to determine your personality and your tastes, modern, classic, minimalist or opulent! If you already have a precise idea of ​​the setting, do not hesitate to propose it to me. 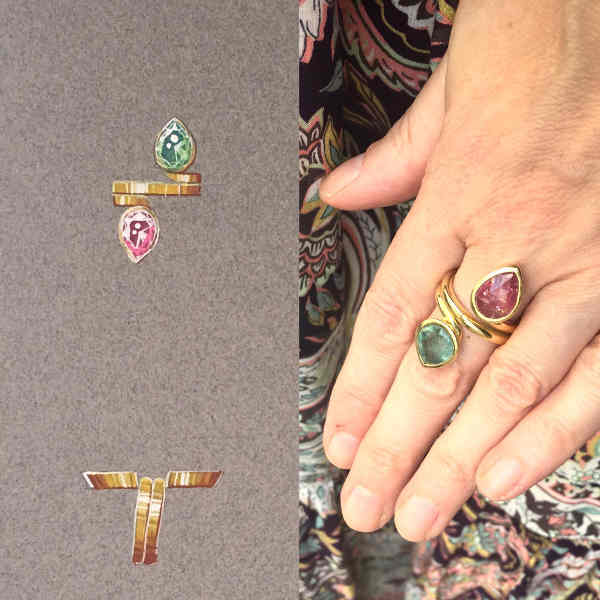 Following our first appointment and according to specific specifications, Julie will submit a blask and white drawing or a “gouache” of the necklace, the bracelet or the ring that will be made for you. This will allow you to better visualize the final jewel. Whether wax or directly metal, the model is the basis of your future jewel. 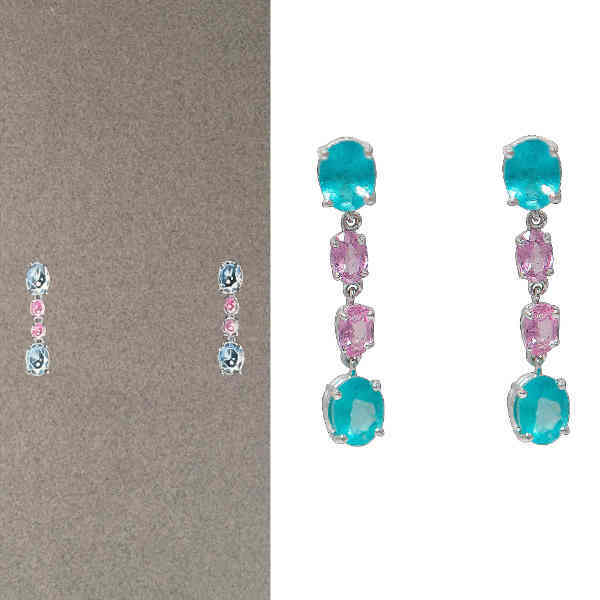 Made according to the design of your choice, it takes the dimensions and locations necessary for the precious stones and diamonds that will be added later during the setting step. When a jewel comes out of the cast iron stage, the metal is in its raw state: its surface is not smooth and has many imperfections that must be corrected before reaching the final result! To adorn your jewel with precious stones (diamond, sapphire, ruby, emerald, tourmaline, garnet, Tanzanite, opal …..), it is the setting craftsman who enters on stage. 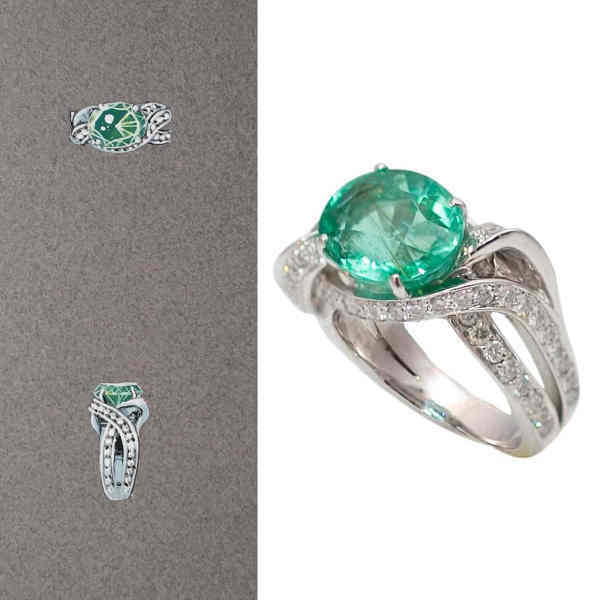 According to your wishes, he will opt for a closed setting, a claw setting, a massed or a pave. 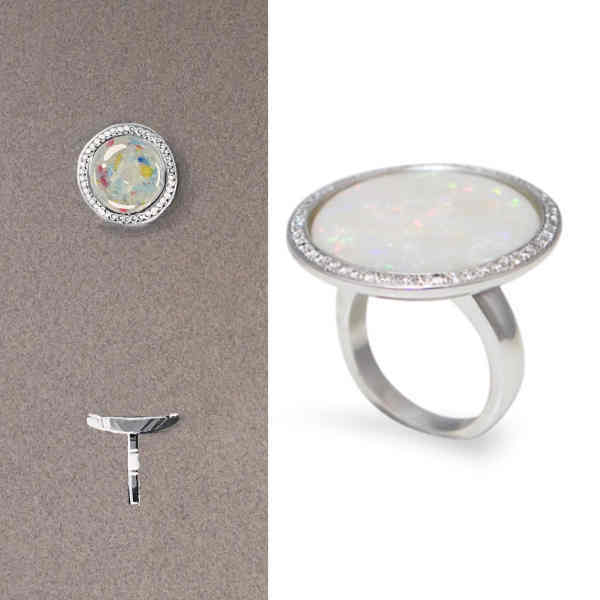 Because your jewelry is unique, there are many finishes to apply just before the last stage of polishing: hammering or brushed for a material effect, external or internal engravings for a personalization of the jewel: all finishes are possible. Last but not least, the polishing, sometimes completed by a white rhodium for the white gold jewelry, will make your jewel shining. The punch of a jewel in precious metal (gold, silver or platinum) is the metal’s purity’s guarantee. The marking is done with a hammer by an authorized customs service. 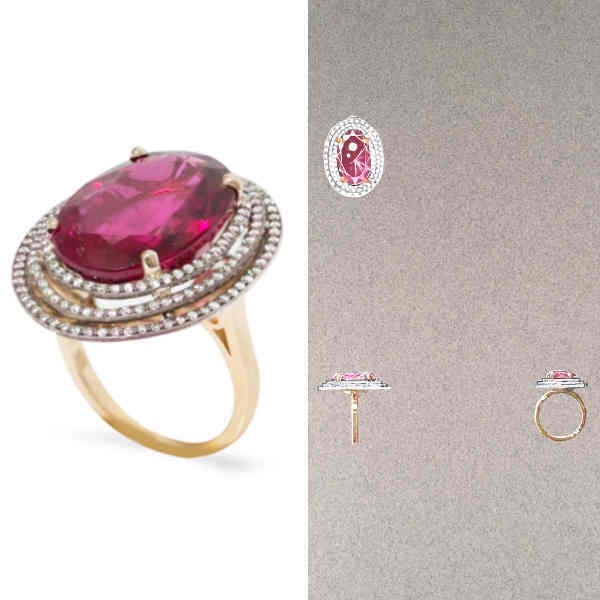 The master marking is the punch made by the craftsman jeweler. 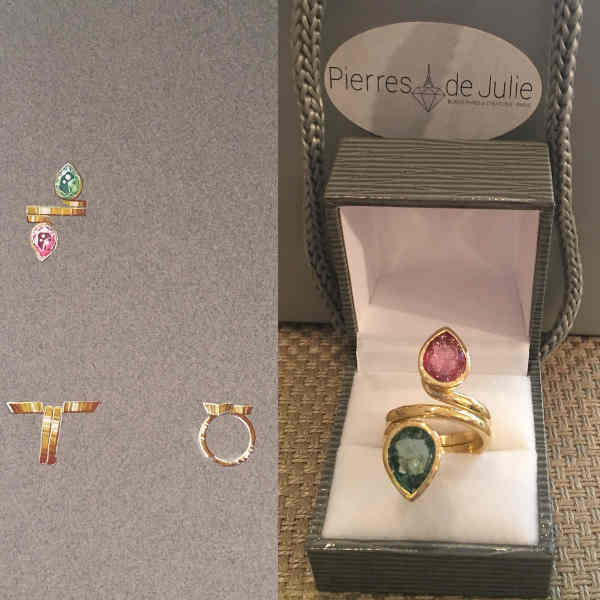 Les Pierres de Julie guarantees you the marking, Eagle’s Head ( Tête d’aigle), 750 / 1000eme for 18 carats gold. Discover some of our creations!